The Renew Group is launching a movement to build a healthy lead-free future. The kickoff event—The State of Cancer, Lead and Health– will inform, engage and energize you about ways to live healthier and transform your neighborhoods. Our confirmed special guest, Grammy award winner and cancer champion survivor Paul Anthony of Full Force will share his story and advice. 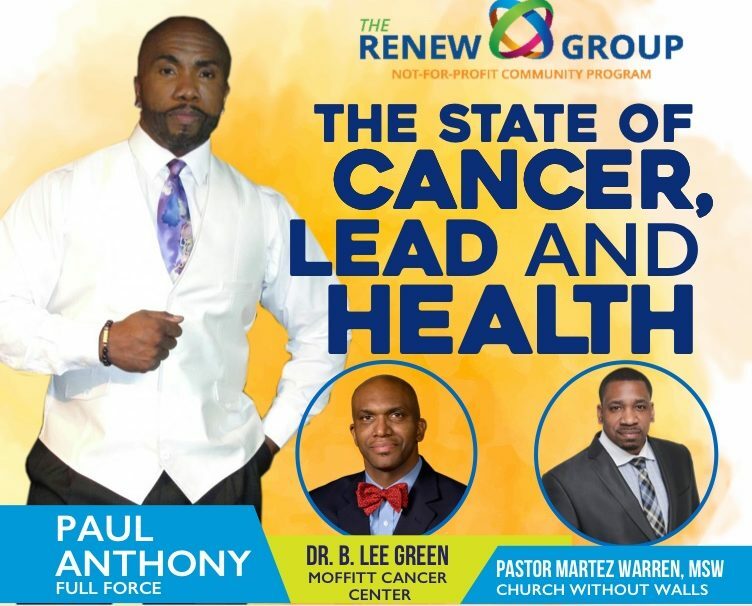 Dr. B. Lee Green of Moffitt Cancer Center, the third largest cancer institute in America and Pastor Martez Warren, MSW, Church Without Walls will share insightful information, along with other experts. 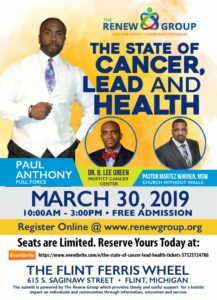 The State of Cancer, Lead and Health is intentionally designed to deepen awareness about the economic impact of lead in everyday lives and promote healthy solutions so that families and communities can survive and thrive. Recognizing that March is Women’s History Month, speakers will highlight the unique ways that women are impacted and provide successful women-centered resources, solutions and strategies. 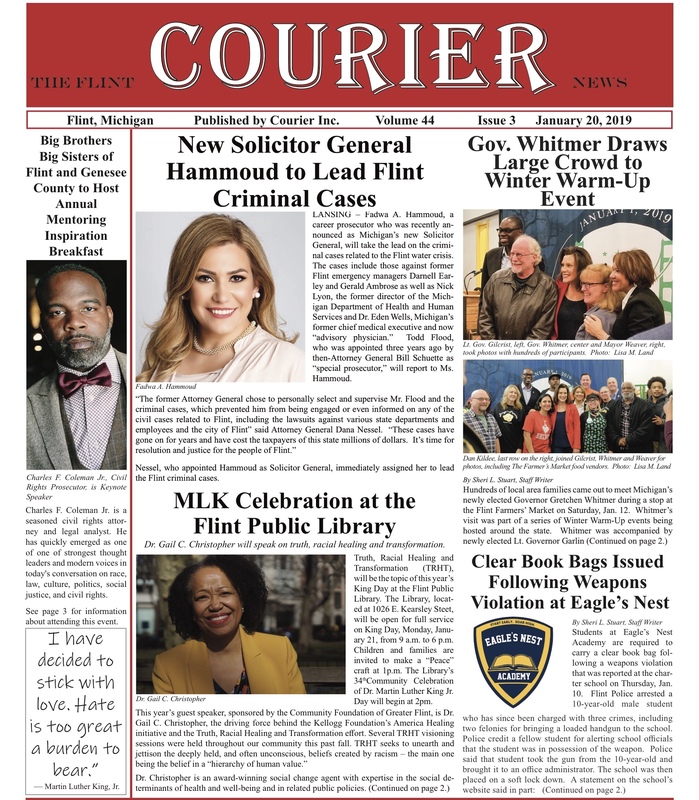 First, experts will define the problem and discuss the impact of lead on the cycle of health—the use of lead on jobs that keep individuals working while at the same time its use in everything products from lipstick to hair weaves to canned foods to baby toys that keeps families sick. Next, speakers will discuss the current climate and research-driven practices that can be applied at the workplace and home. The event will close by encouraging everyone to identify practical solution-oriented next steps that promote transformation and change. As consumers, you will be reminded of your power to promote the elimination of lead in daily products. As voters you will be reminded of your power to fight for needed regulations. As neighbors you will be reminded of your responsibility to take action to improve community conditions. As individuals you will be reminded of your unique power to live healthier. Each participant will leave with a power kit that provides useful information on available resources, places to go for support, and practical ways they can promote healthier lifestyles. 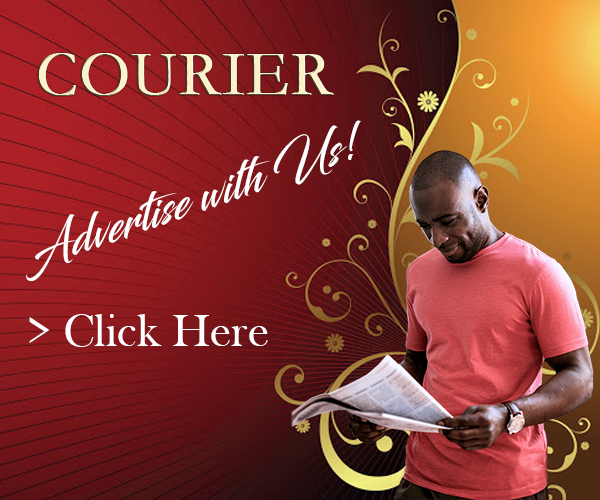 You will be able to sign-up to receive news and updates from the Renew Group, have an opportunity to visit health-focused booths and receive free one-on-one consultations/screenings with health experts. Lunch provided and one attendee will win a Microsoft Go tablet sponsored by Microsoft. Hurley Medical Center Honors Dr. Larry Young, M.D.